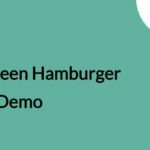 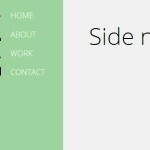 A creative pure CSS navigation system that expands to a drop-down menu list with subtle CSS3 transitions when hovered, inspired by Google Material Design. 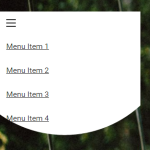 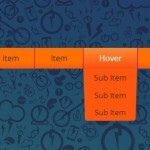 Create a regular navigation with a menu icon and a list of menu items. 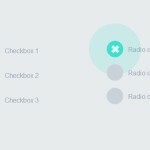 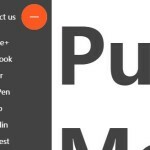 Animated the navigation using CSS3 transitions. 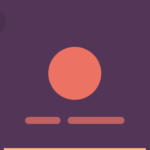 it is beautiful but not practical cause it’s not a menu. 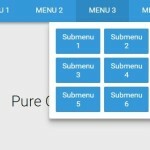 its simply a mask over a menu!